Home Collectibles	The Special Edition Eevee & Pikachu Let’s GO Switch is Back in Stock! 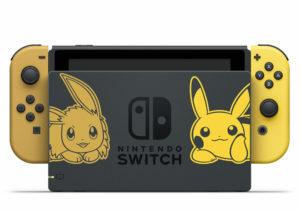 If you’ve been looking to add the special edition Eevee & Pikachu themed Switch console to your collection, then now may be the time to do so as several retailers are currently showing to be back in stock thanks to additional inventory just shipped from Nintendo. Although usually the system is available in 2 different bundles (see pics below), it appears that only the Pikachu version is back in stock right now. 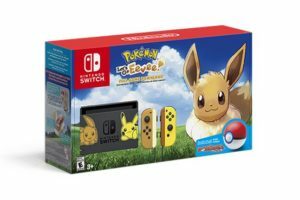 (No word on the Eevee version yet). 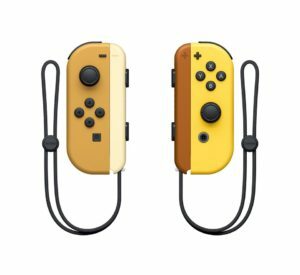 The Switch system is the same in both, the only difference is the star of the Let’s GO game. The retail price is $399.99. 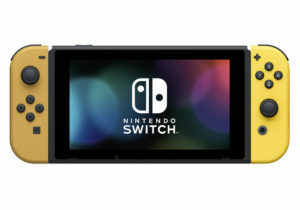 You can connect to the retailers that currently have it in stock, through the links below. No word on just how many consoles each retailer has for sale, but if it’s like most collectibles, it’ll probably disappear fast. This means if you’re thinking of snagging one for yourself, you’ll probably want to purchase it ASAP. 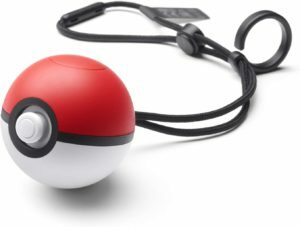 Want to read more about the Pokémon Let’s GO game? Check out our previous coverage here and here.